Hello Ladies! Summer is almost here. I can’t wait to go swimming, hopefully fit a get away in and enjoy the sun. By now, you probably have some of your new summer looks together, but it maybe missing a little something. ACCESSORIES! An accessory can be the difference between a flattering outfit and a HOT one. To add a little something to your wardrobe. I’ve enlisted the help of Etsy and it’s wonderful shops! Enjoy! 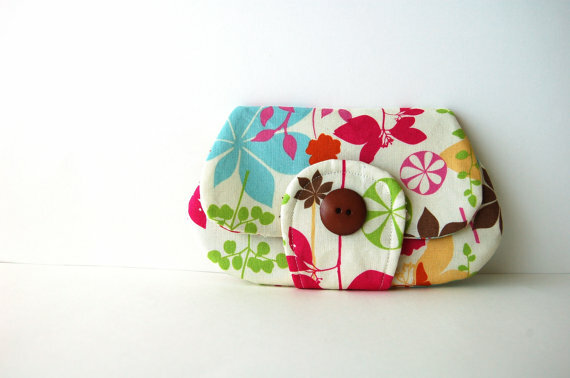 I don’t normally use clutches, but this one is cute. It’s big enough to hold the important things. Since the pattern is so bold, you’ll have a hard time losing this. Now, if your like me and prefer to use bags that can carry your life and the kitchen sink, don’t go for this. You got to admit, it has character. Do you like the bohemian style? If so, this headband will be great for you. The daisies are so pretty. You can have a natural, forest look without putting the work in. 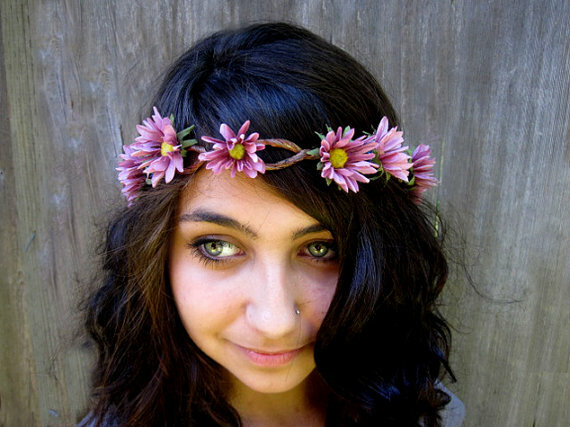 Plus, it won’t die like a “real” daisy headband. You’ll be able to hold on to it for years to come! 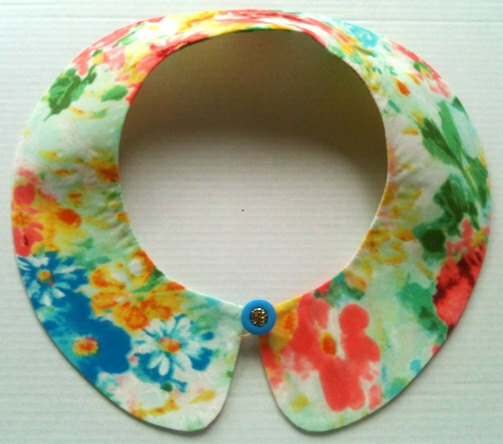 The Peter Pan Collar has shown up a lot this year. Now, you can get one that is perfect for the summer. Since it’s detachable you can add it to any look you want. Plus, you can’t beat handmade. There is something about a person taking their time on something special then a machine mass producing it for everyone. Love bangles and bracelets but want something that can take on your summer adventures? 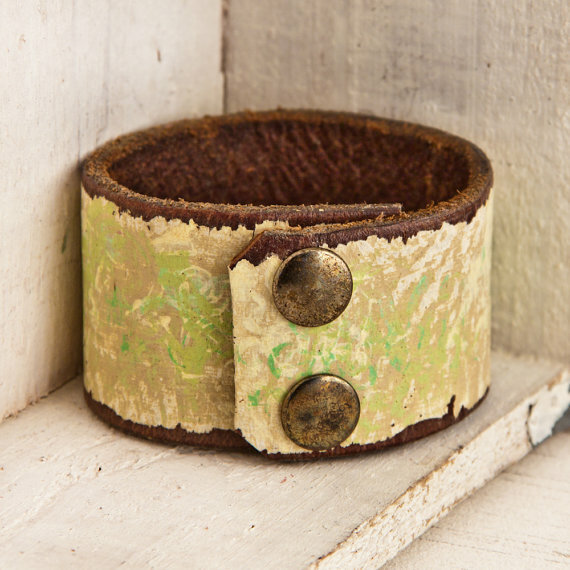 Look no further, this cuff will do the trick. Now you can be fashionable and sensible on your next hike through the forest. Summer equals turtles, and this little guy is no exception. I usually wear silver, but I’ll make an acception. Sea turtles are fascinating creatures. 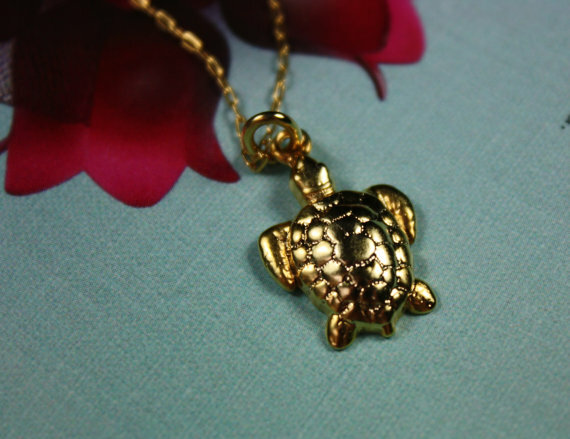 This necklace makes me think of Finding Nemo. What are your favorite summer accessories? See more from The Silver Button on Etsy! Check out BloomDesignStudio on Etsy! Shop Blum Art on Etsy! Check out Rainwheel on Etsy! Don’t miss out on Zara1009 on Etsy! Super cute picks! Loving the headband and cuff! It is one of my favorite picks! It’s so cute. She has more on her etsy shop!